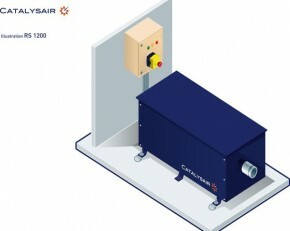 Catalysair has an energy efficiency solution for above 50MW thermo power plants (pulverized coal and heavy fuel). 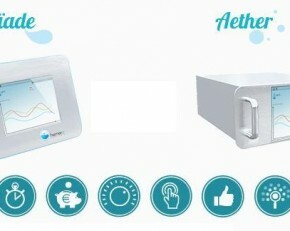 The solution is a gas injected in the primary air input of the furnace during the combustion. Thanks to the gas, less heavy fuel is.